Exciting new *products from WaterField Designs. The serious side of WaterField Designs takes meticulous care constructing bespoke cases and bags, mostly out of the finest leather, popular with users of Apple devices. The small-batch San Francisco shop also has a wicked sense of humor in its spirit, especially for April Fools Day. 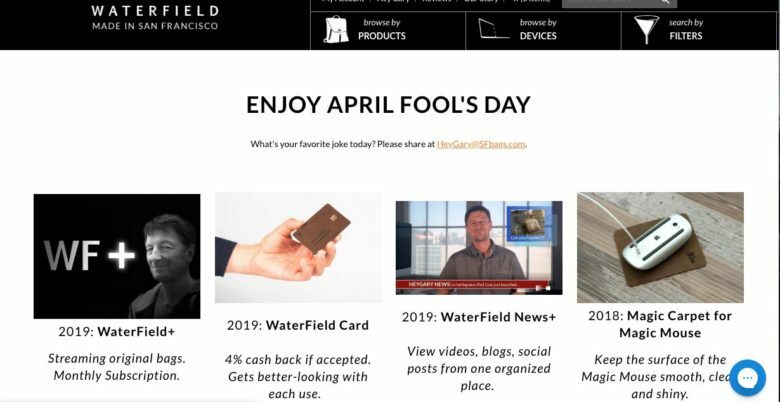 WaterField Designs produced a product page that sends up some of the most recent news to come from Apple, including an announcement that WaterField is starting a monthly original bags streaming service. Three layers of protection in five colors. Start-up companies often introduce themselves to the market with a single product. Accessories brand Altigo launched in November with a colorful line of sleek headphones and iPhone cases. Now two months later at its first CES, Altigo debuts more mobile lifestyle accessories to its growing product line. This Agua won't stand for water. The designers at the Jerusalem-based company miggo are happy if its customers are left standing in the rain. This really is supportive when you consider photography accessory company has a reputation for producing storm-proof bags and cases so photographers don’t have to run for cover before they get their shots. 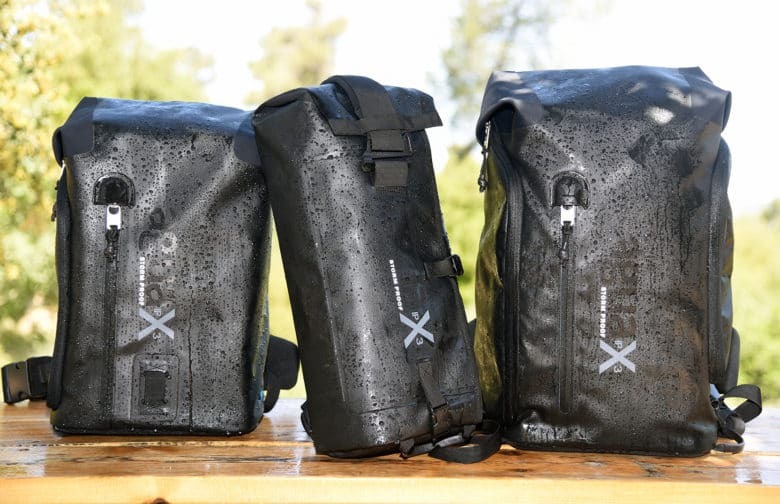 miggo Thursday introduced three new bags to its Agua X line with a backpack, sling bag and a dedicated drone bag that includes a roll out launch pad. 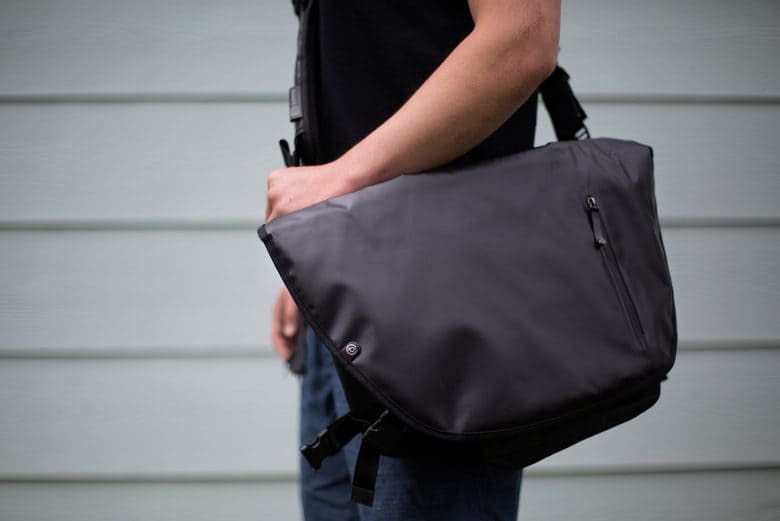 The Nerve Black messenger bag by booq delivers some serious attitude. Most messenger bags would look out of place slung over the shoulder of a leather-clad Harley rider. Not the Nerve Black by booq: It exhibits a transcendent cool, whether paired with a business suit or motorcycle chaps. There’s no cowhide on this bag. Yet the water-repellent tarpaulin flap looks a lot like leather and makes a striking first impression. 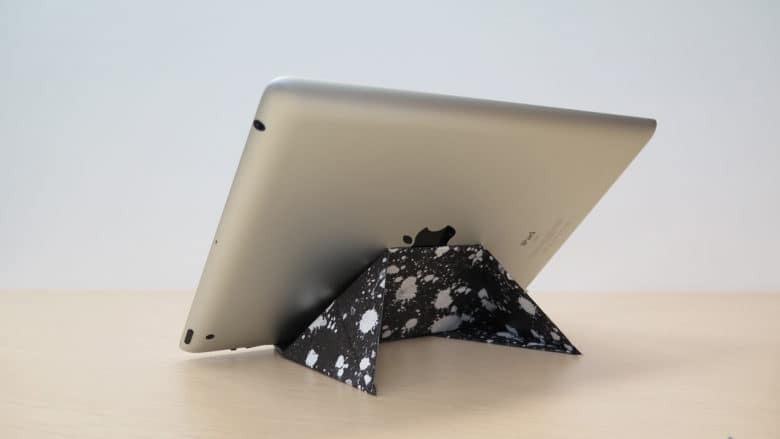 This origami-inspired stand will prop up your tech life. There are people in the world with the title professional origami artist. Just the thought puts a crease in your forehead. To answer your question, Yes, there is value in people knowing the art of folding paper. Let a product called FODI convince you by being one of the most indispensable tech accessories you could carry. 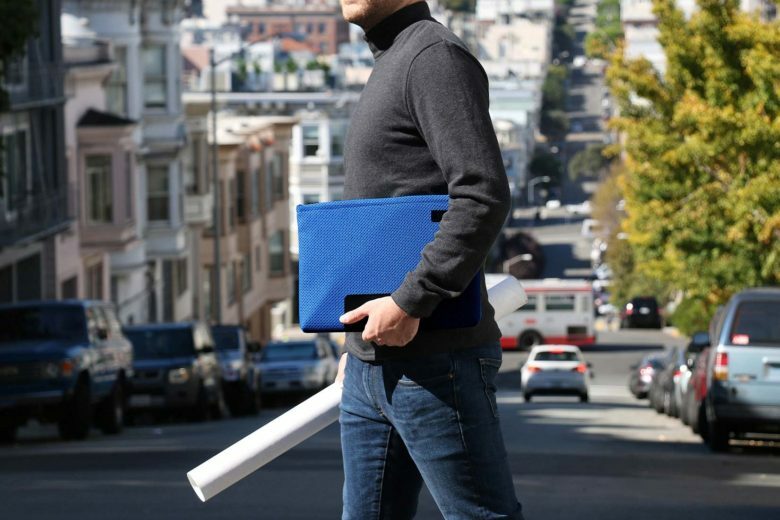 The Maxwell Sleeve will keep your new MacBook Pro covered. There’s little exciting about a laptop sleeve. 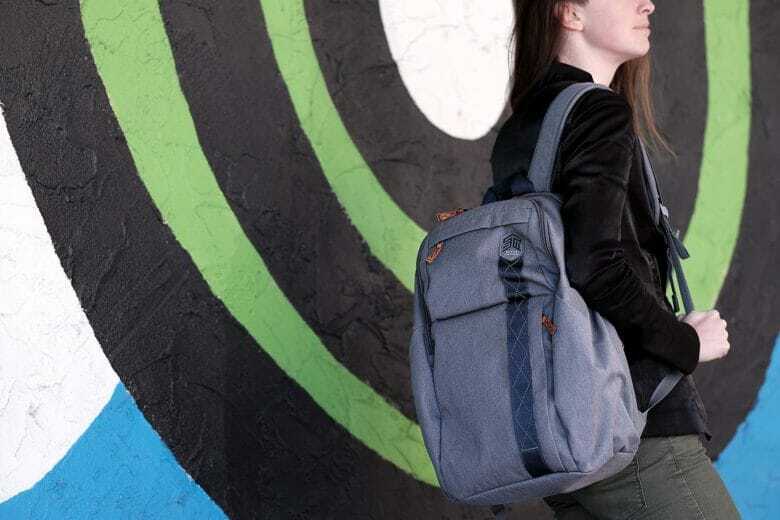 Usually made of neoprene or some other soft flexible material, it has one job and often it stays hidden if the user carries a backpack or messenger bag. But in anticipating a refresh of the MacBook Pro, WaterField Designs did a fitting — and dare I say attractive? — refresh of the unsung laptop sleeve. 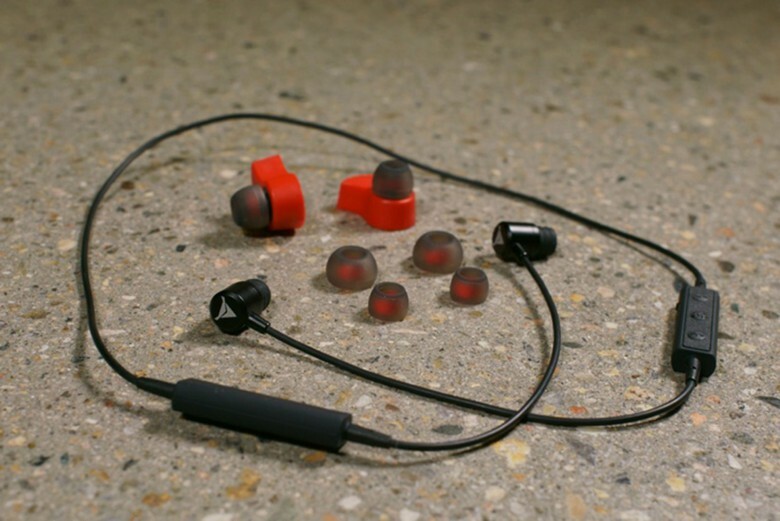 Decibullz brings its moldable earpieces to wireless earbuds. The openings to my ear canals are small. There, I said it. Hearing is not a problem, but finding earbuds that fit is a pain in the, well, ears. Apple’s customary earphones that came with every iPod or iPhone I bought got tossed in a drawer. At least there, they wouldn’t fall out. Decibullz, a startup company when they hit it big with moldable earbuds last year, is now trying to bring to production a set of wireless earphones with the moldable tips. The molding process requires nothing more than a glass of hot water. 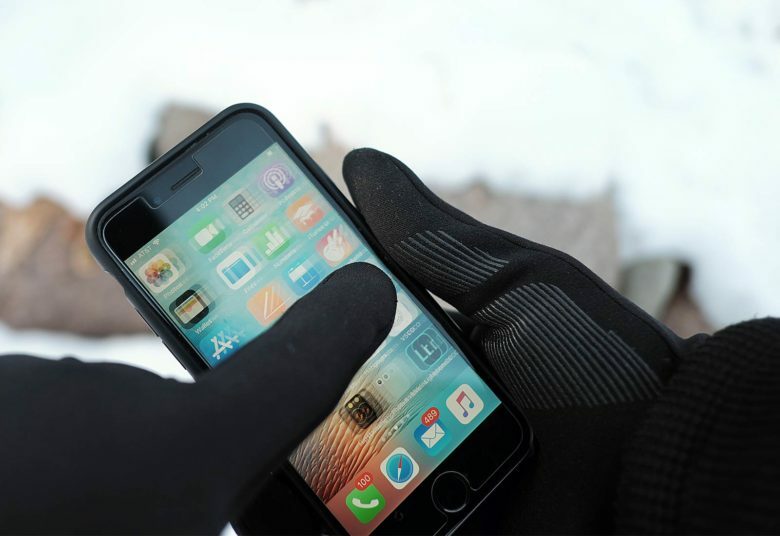 Nanotips can make gloves of all materials touch-enabled for touchscreen devices. When I moved to Minnesota, I was warned there would be some winter days when I don’t dare take off my gloves while outdoors. My warmest gloves, though, do not have touch-enabled fingertips, which is a problem when shooting photos or using my phone in the winter. Instead of buying new gloves, I could try a solution called Nanotips. It is a conductive liquid polyamide solution you paint on the fingertips of any gloves and it is formulated to mimic the touch of human skin.